The economic security of countries is increasingly reliant on space-based technology and activities. There has also been a significant shift towards industry, rather than government, being primarily responsible for activity in space. Lines between commercial, government and defence systems in space have become blurred, and unilateral space activities are being replaced by bilateral, regional and multinational activities. To engage an international network of technical experts and policymakers to promote informed decision making, responsible behaviour and to share best practice and ideas. 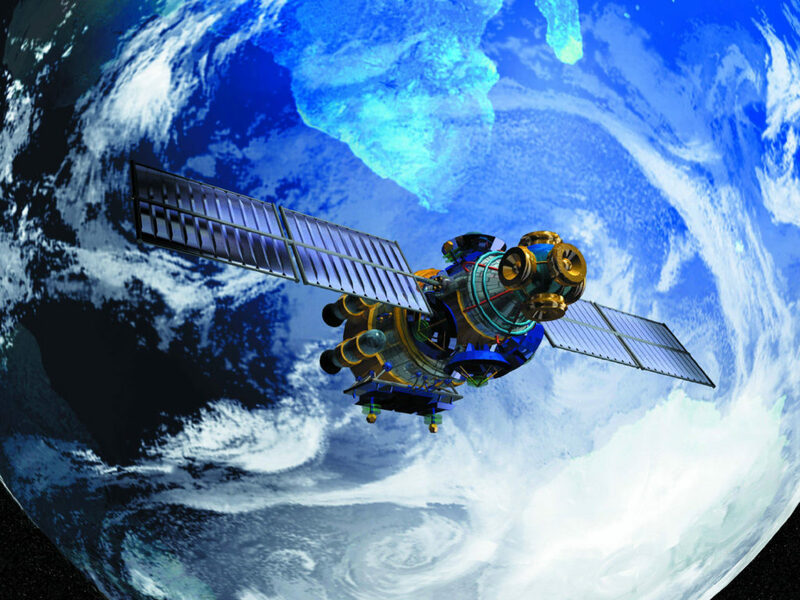 To identify the areas of space activity where greater international cooperation is most needed, analyse potential pathways towards formal agreements or treaties, and assess risks and opportunities from a multisector perspective. To work towards creating a more comprehensive rules-based framework on space activities that can underpin behaviour, build trust between states as well non-state actors, and create a formal set of norms for space to guide future developments. We asked our ‘Space Security’ meeting participants for one way in which space could be made a more stable and predictable resource for all. The cost of participation is £1,460. This covers UK travel to and from Wilton Park, 2 nights' accommodation, all meals during the meeting and attendance at all sessions.